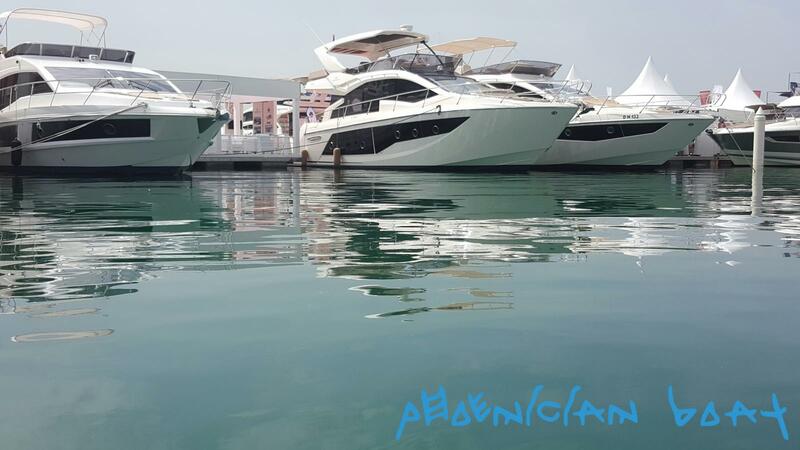 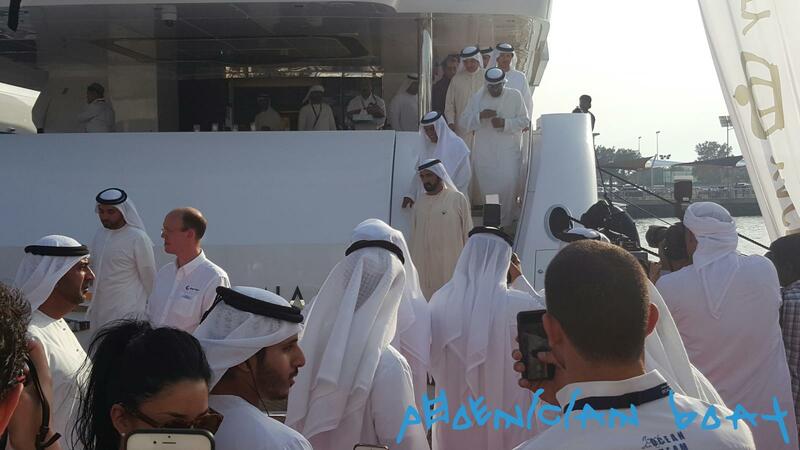 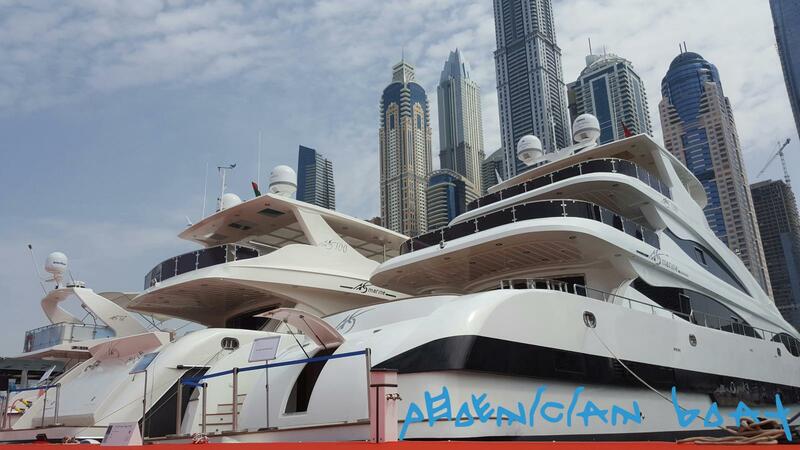 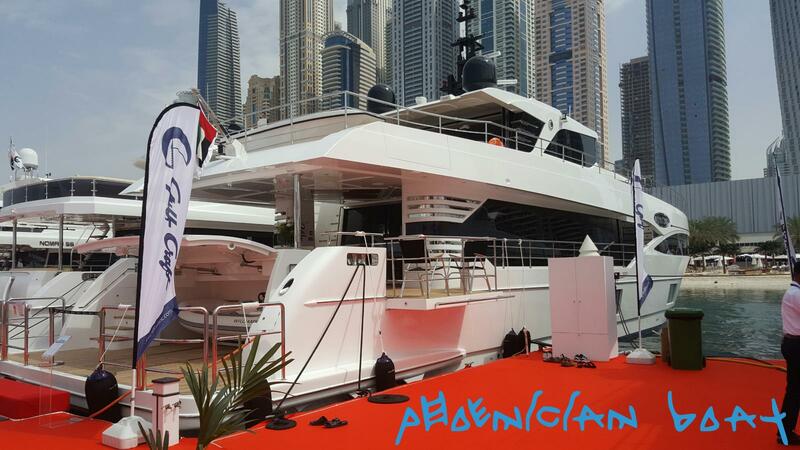 Dubai International Boat Show, the most trusted and established marine industry exhibition in the Middle East, is a showcase of yachts and boats from both local and international builders together with the latest innovations in marine equipment and accessories. 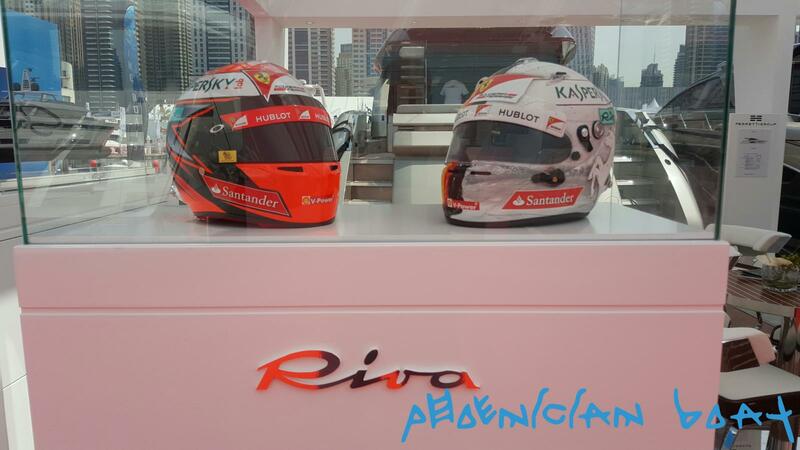 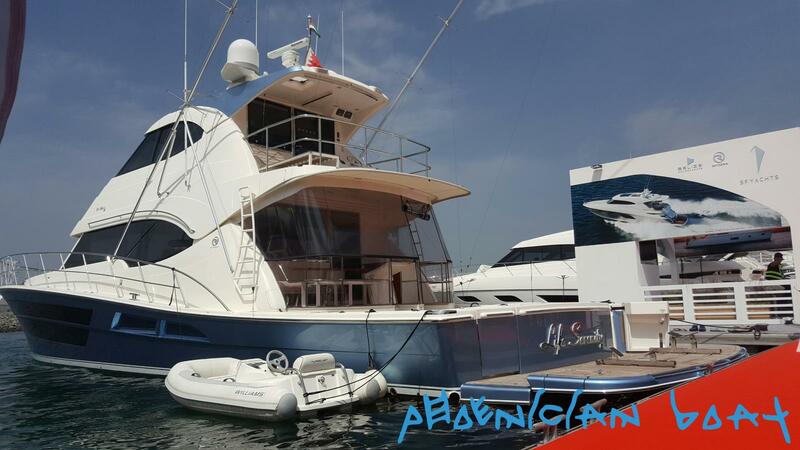 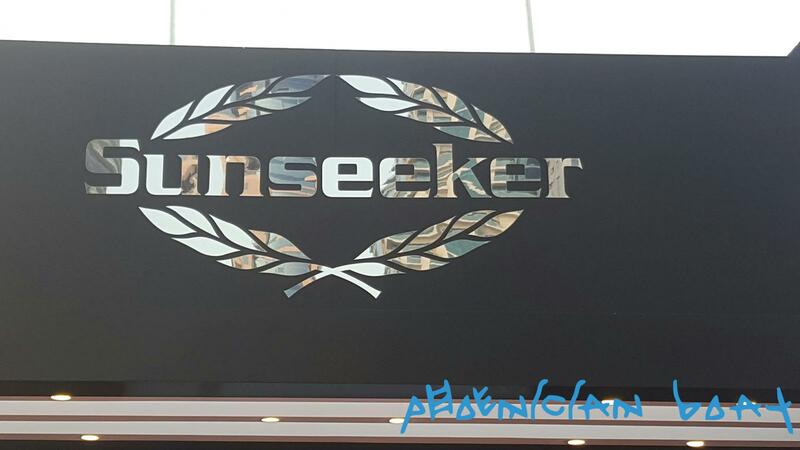 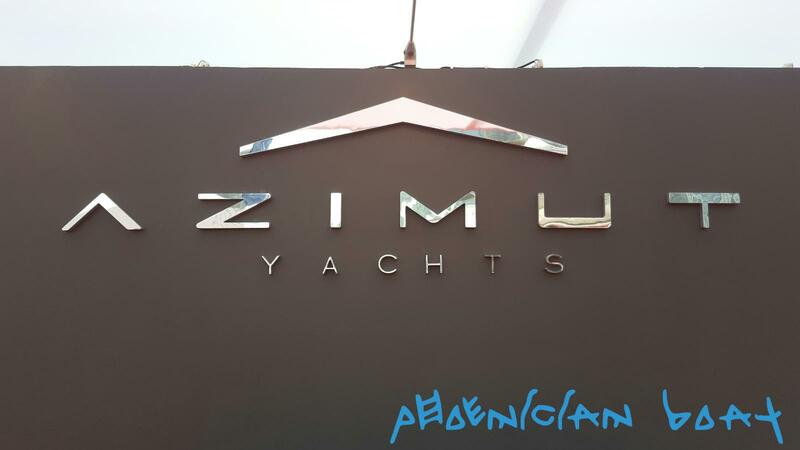 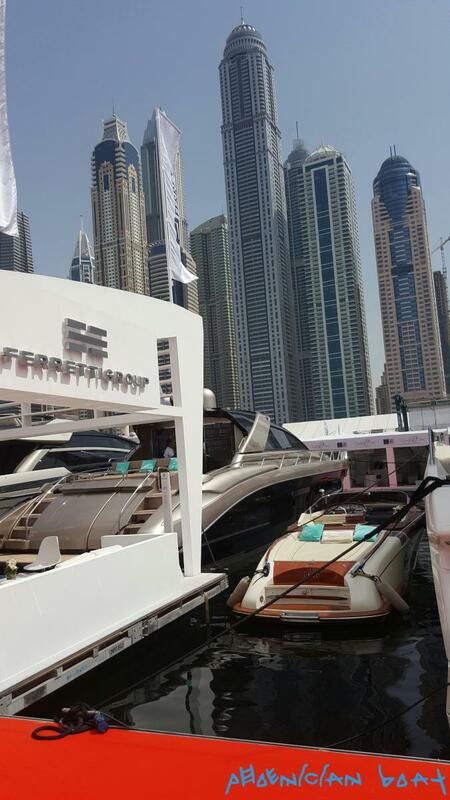 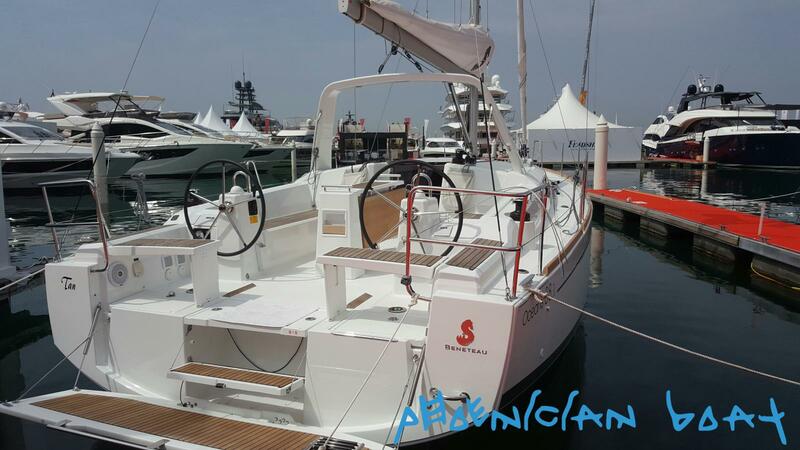 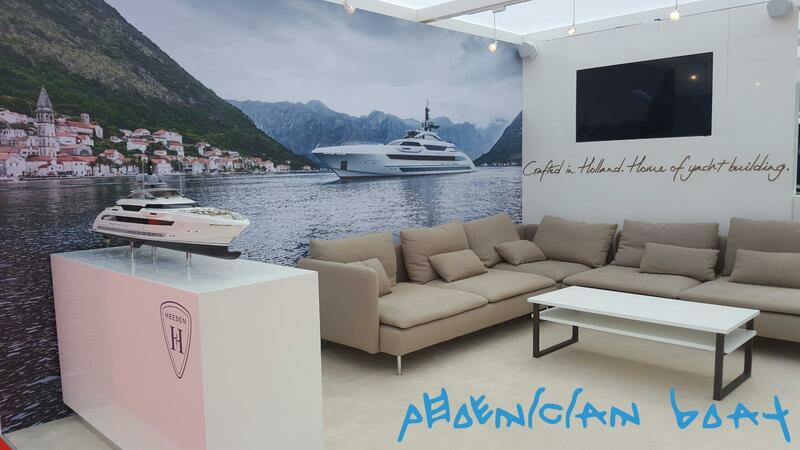 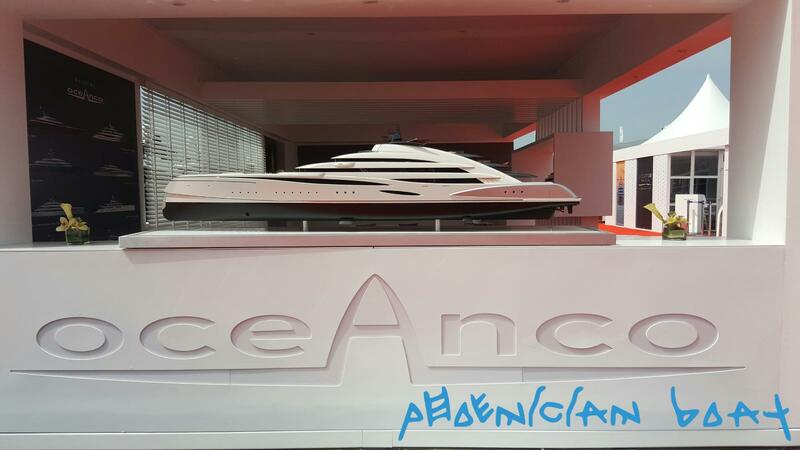 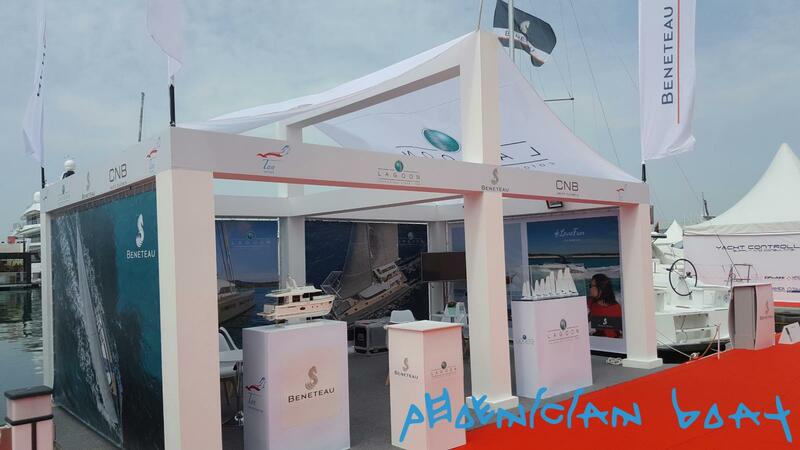 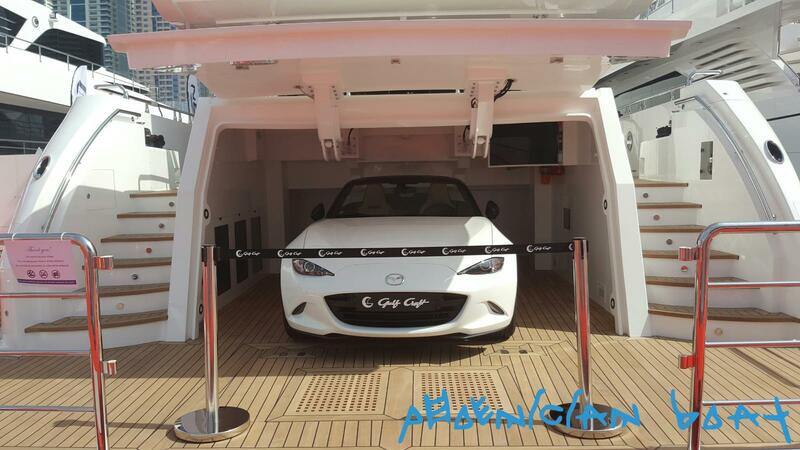 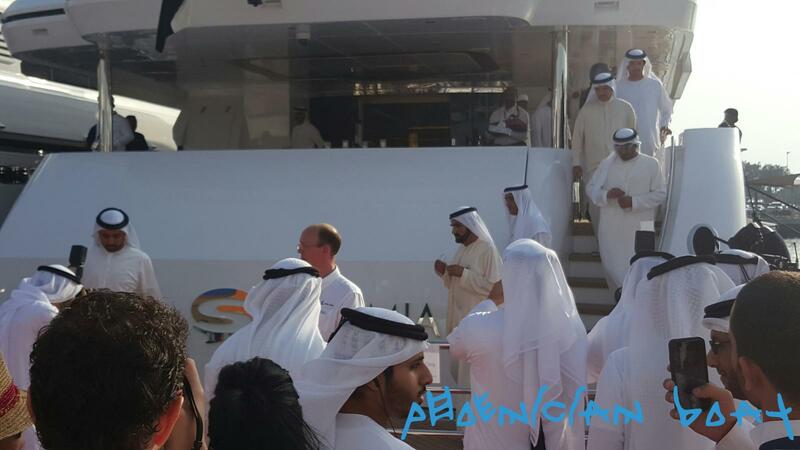 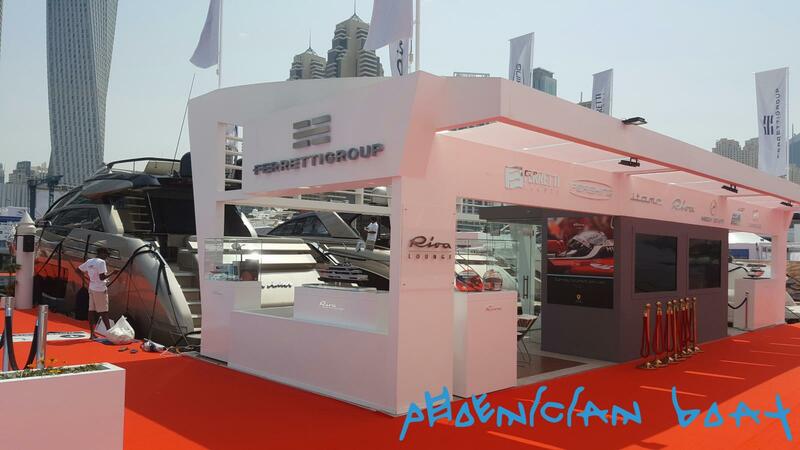 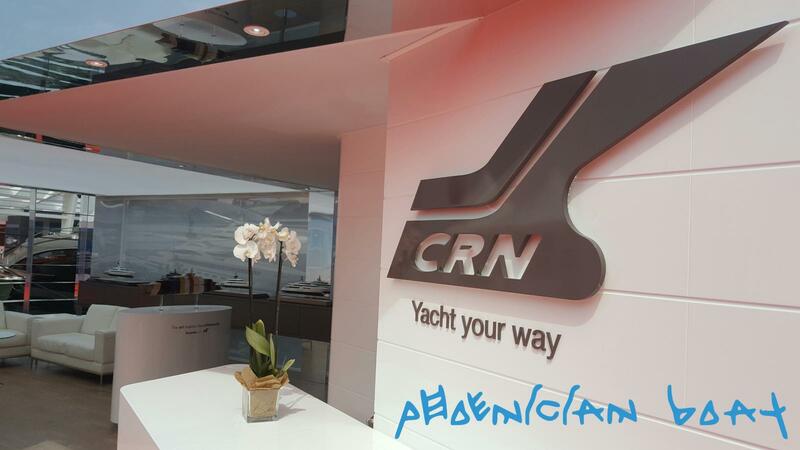 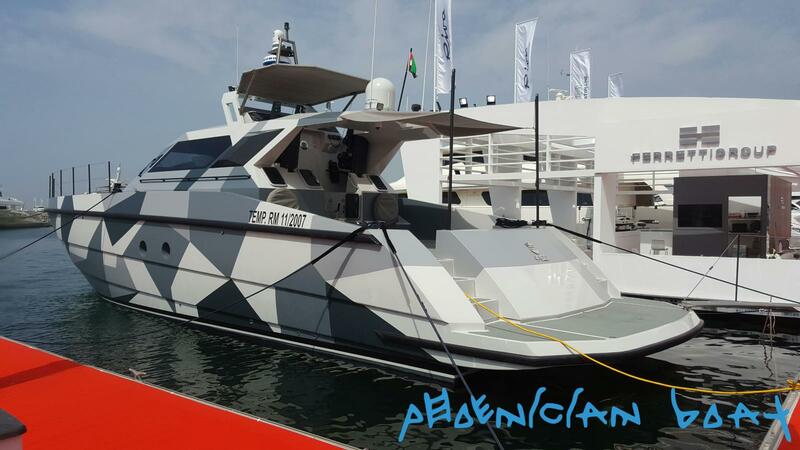 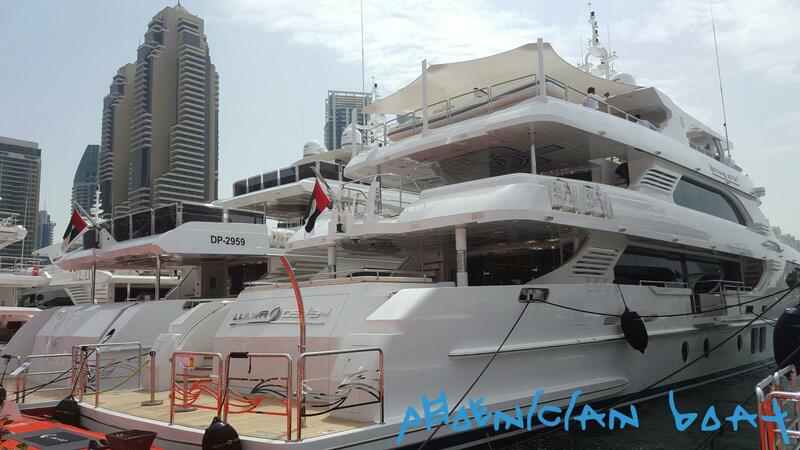 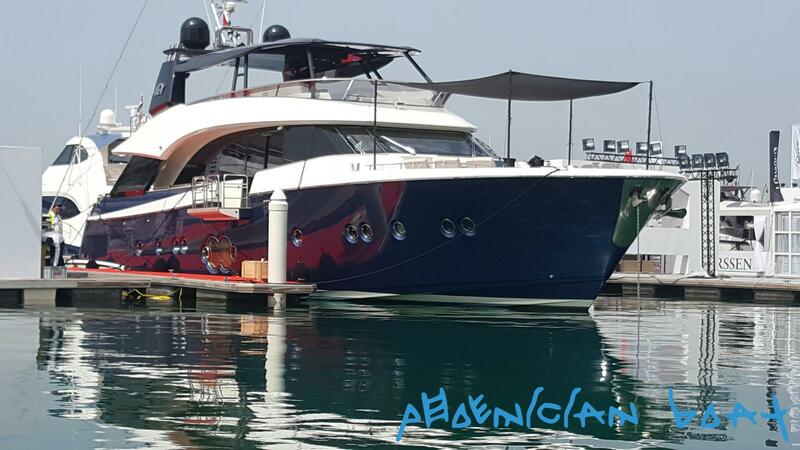 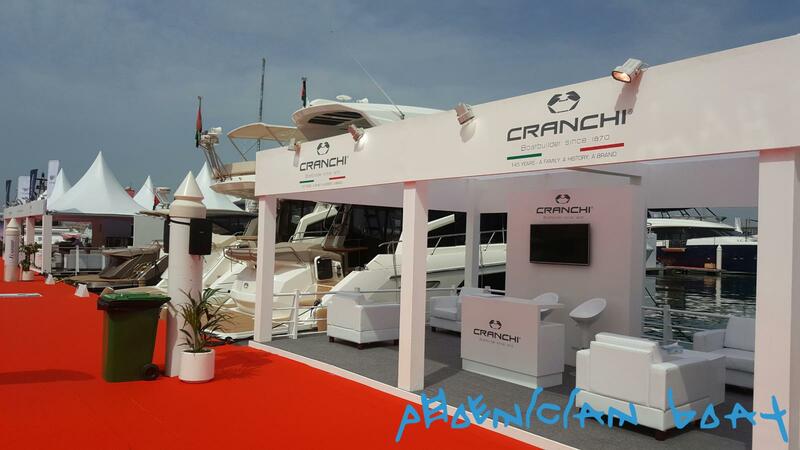 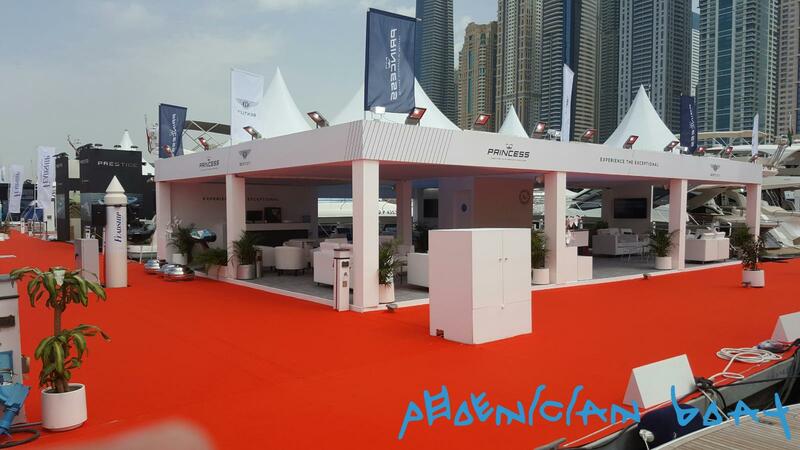 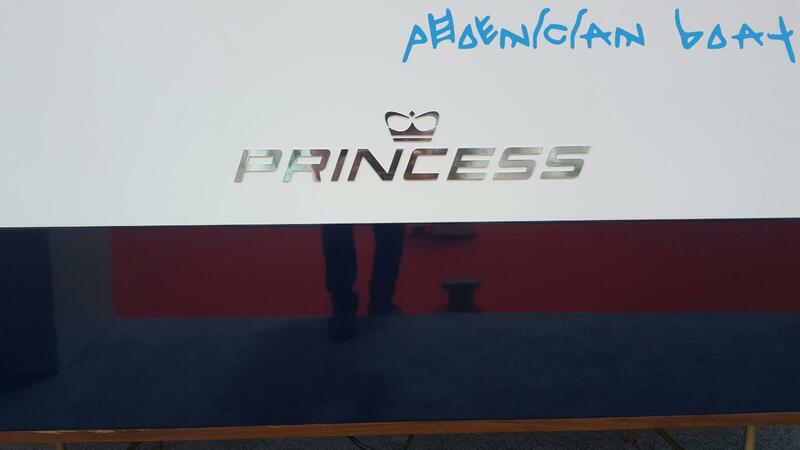 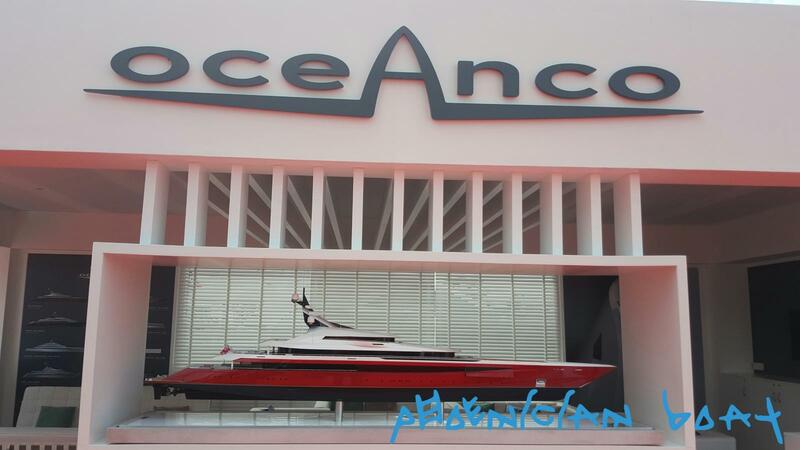 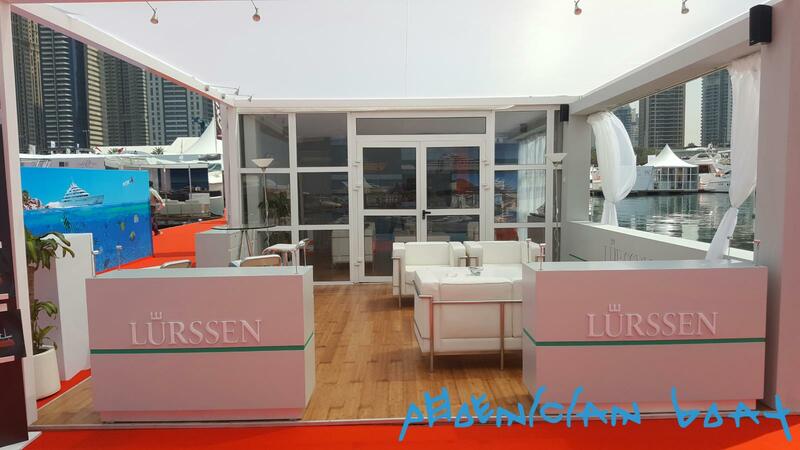 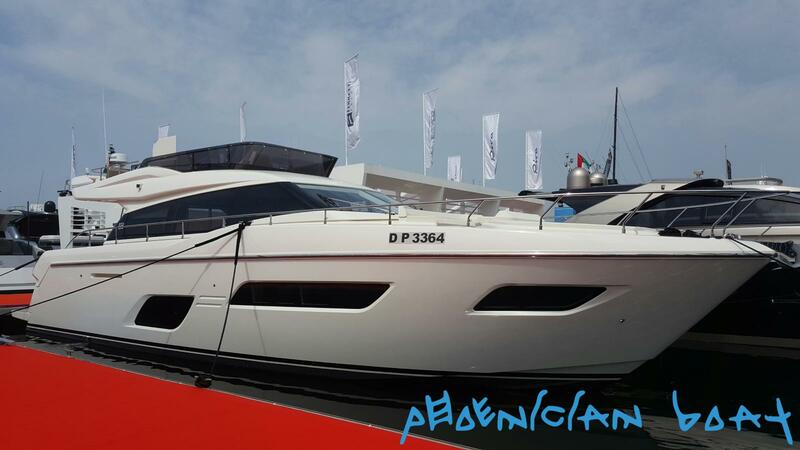 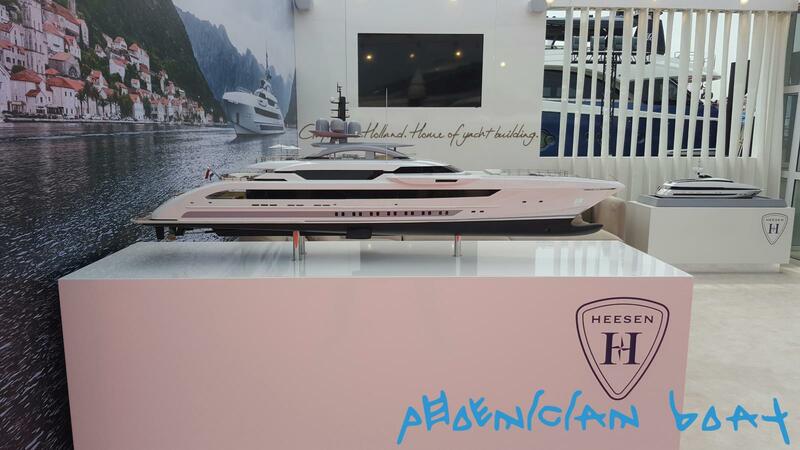 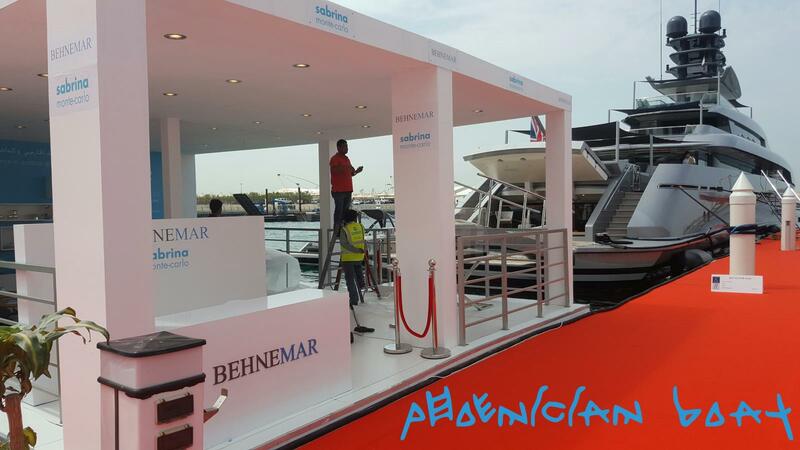 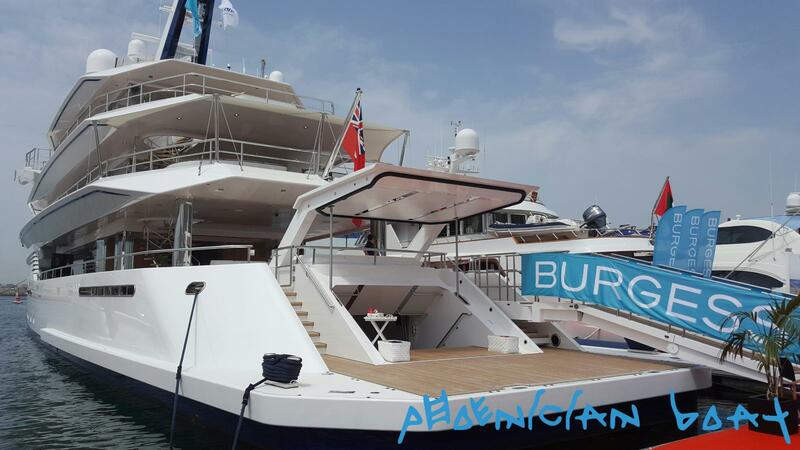 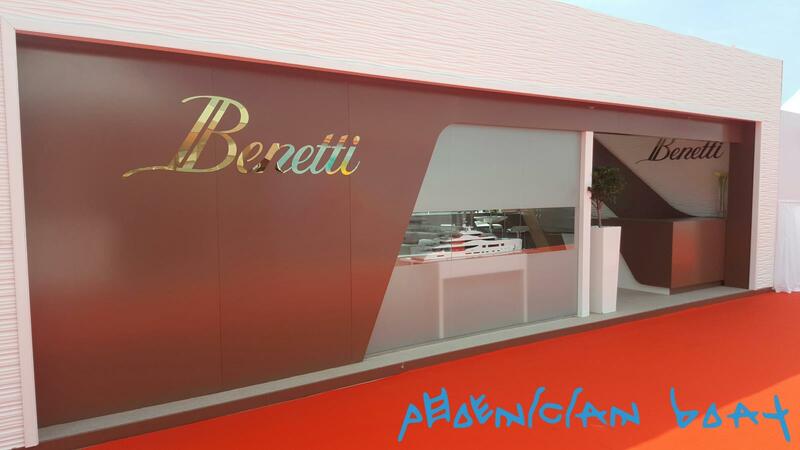 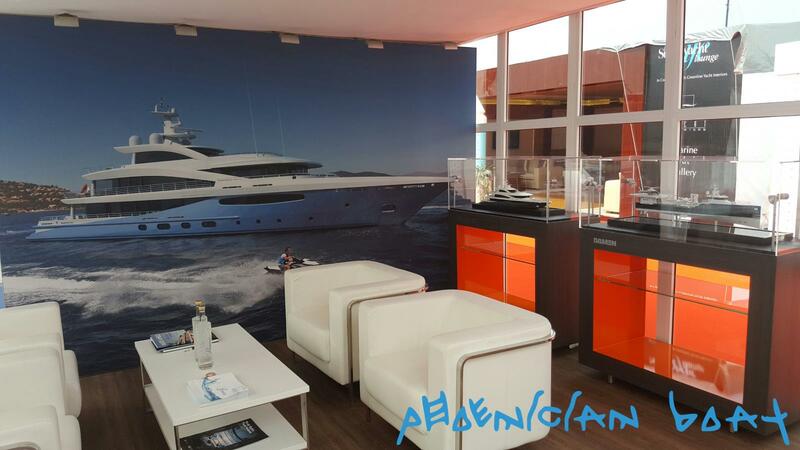 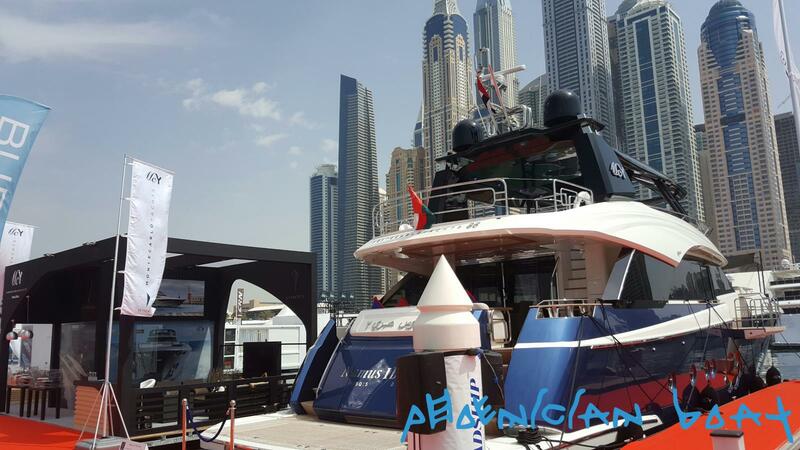 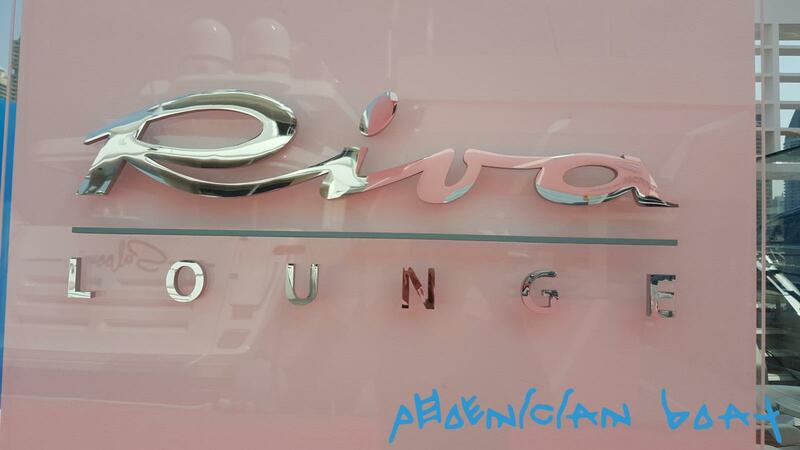 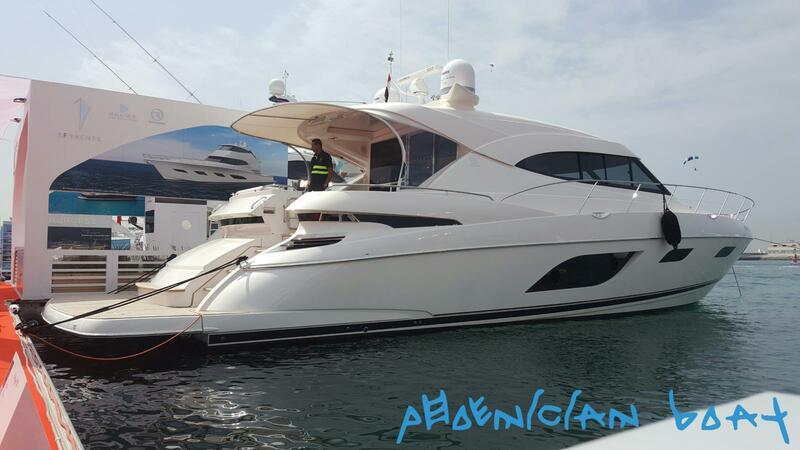 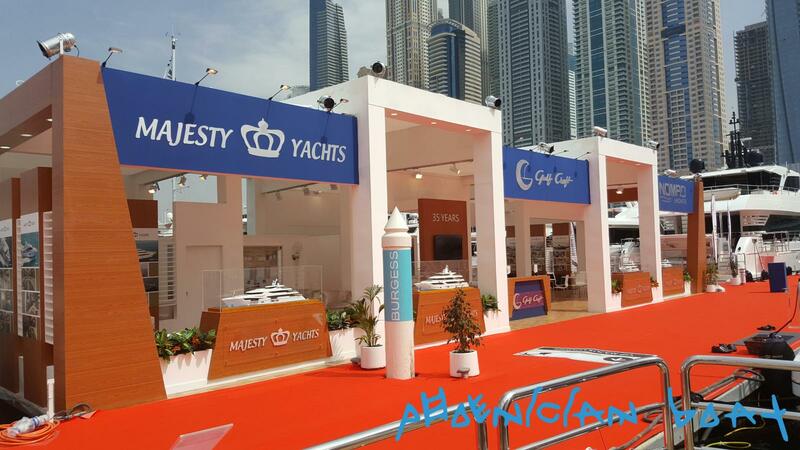 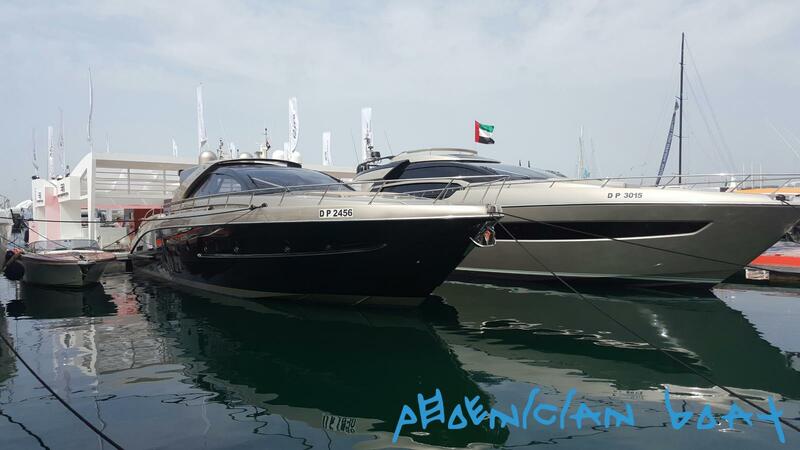 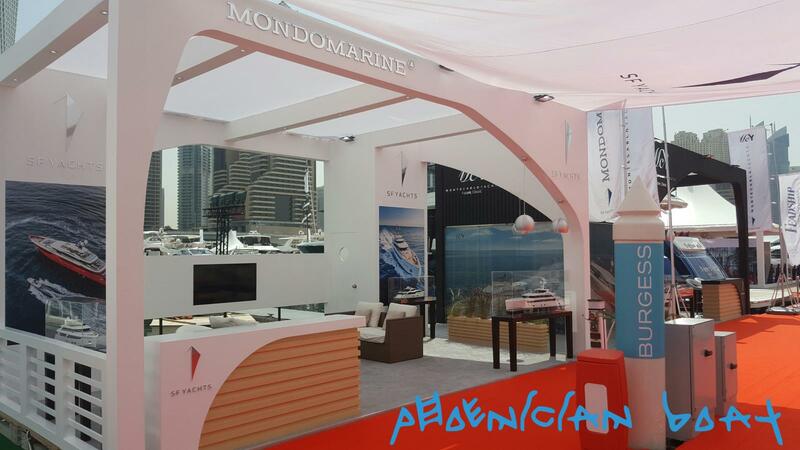 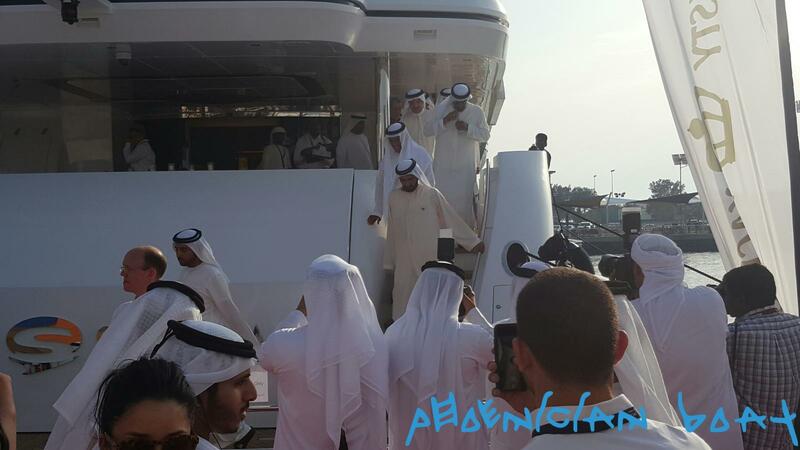 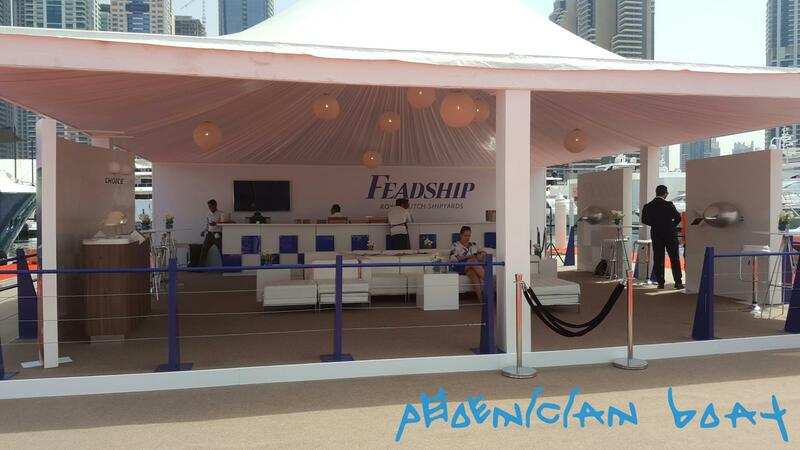 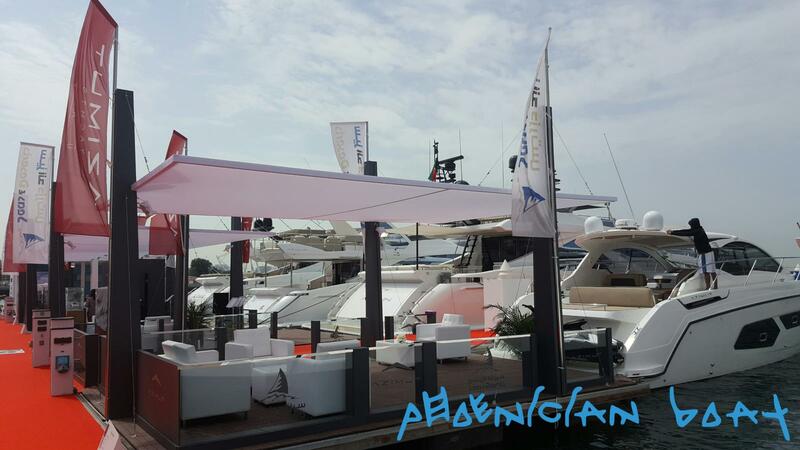 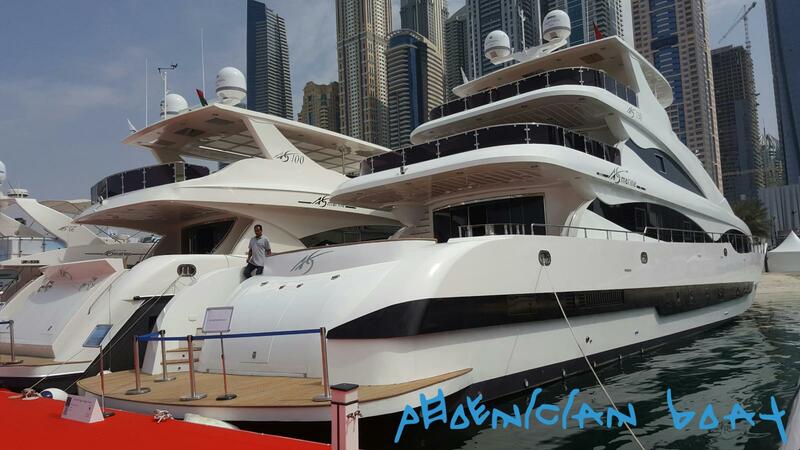 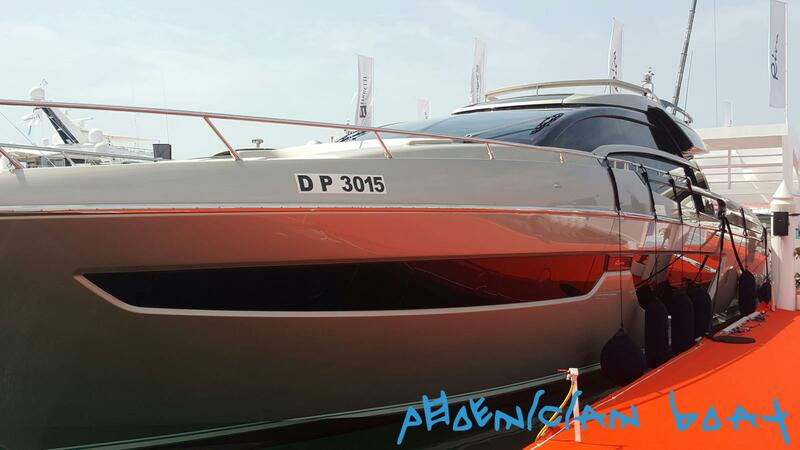 The multi-award winning show showcases the latest leisure boats, equipment and associated services in the Middle East. 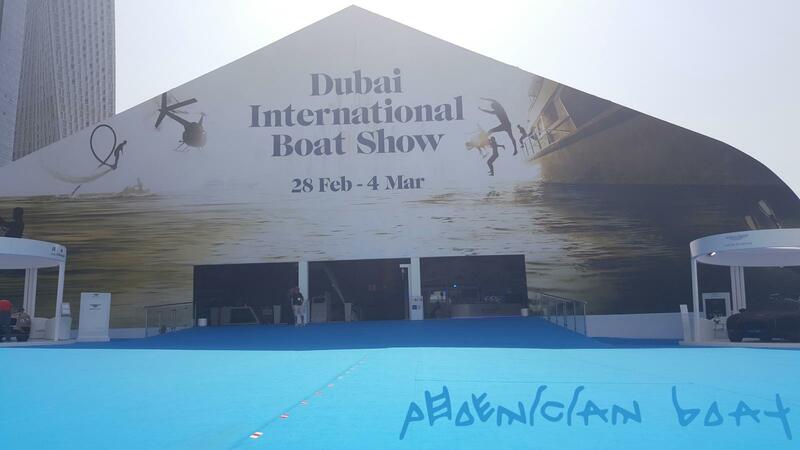 Exhibitors include both local and international boat manufacturers as well as the latest innovations in marine equipment and supplies. 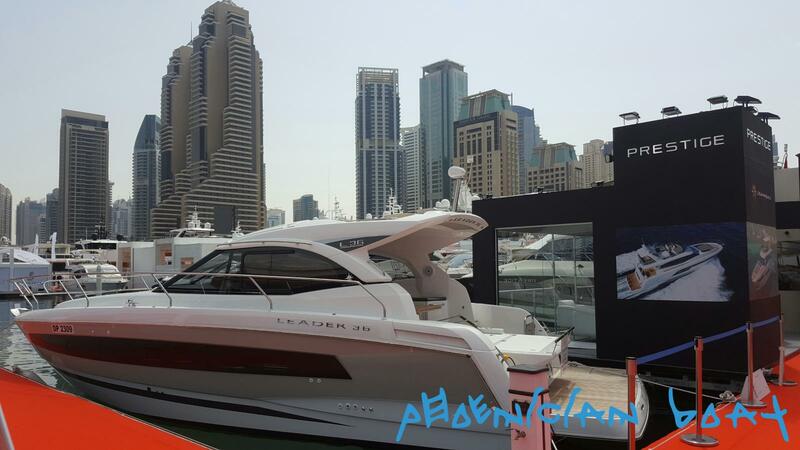 More than 26,000 international and local visitors attend including key buyers from Bahrain, Kuwait, Oman, Qatar and Saudi Arabia. 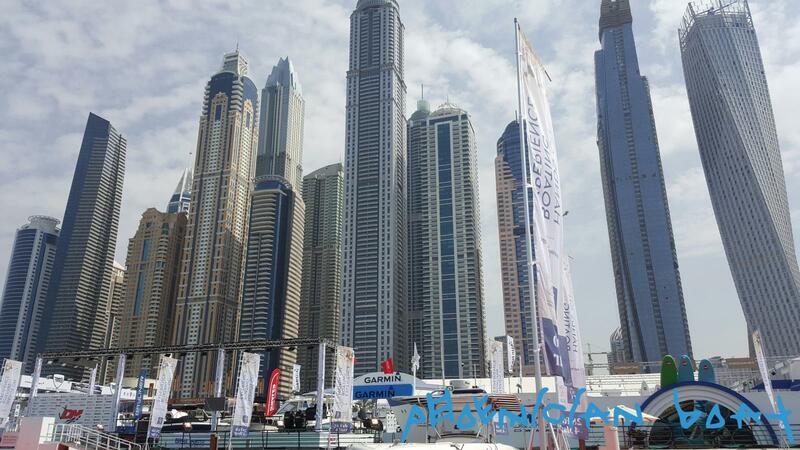 Dubai World Trade Centre offers more than 34 years’ experience of delivering world-class events in the Middle East, providing local, regional and international exhibitors with unmatched expertise and in-depth market knowledge. 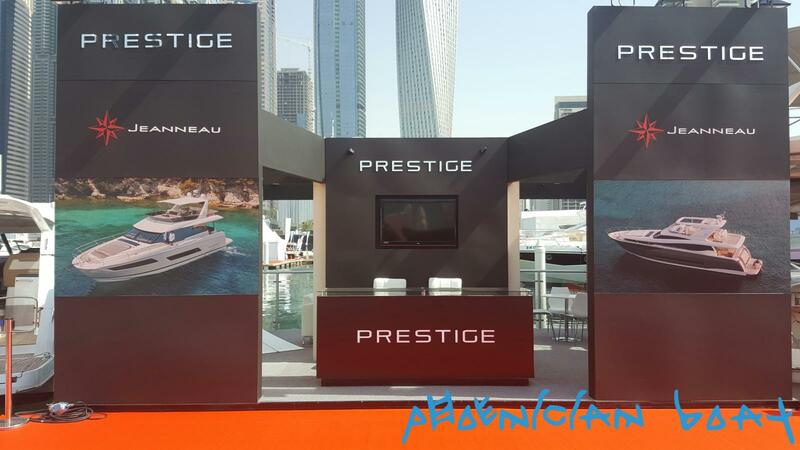 The team organises 20 of the largest and most successful international and regional shows in Middle East, providing an ideal platform for business development in the region. 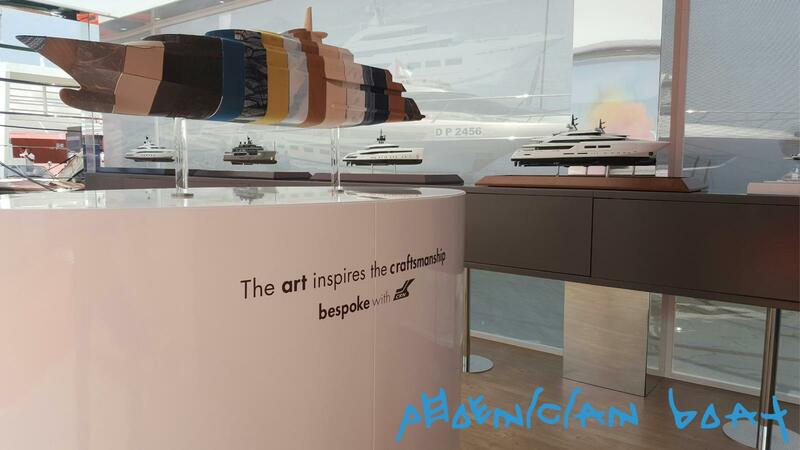 The commitment to ongoing innovation within the exhibition industry has supported the rapid growth and development of a wide range of business-to-business and business-to-consumer shows, and delivered consistent satisfaction to exhibitors and visitors.